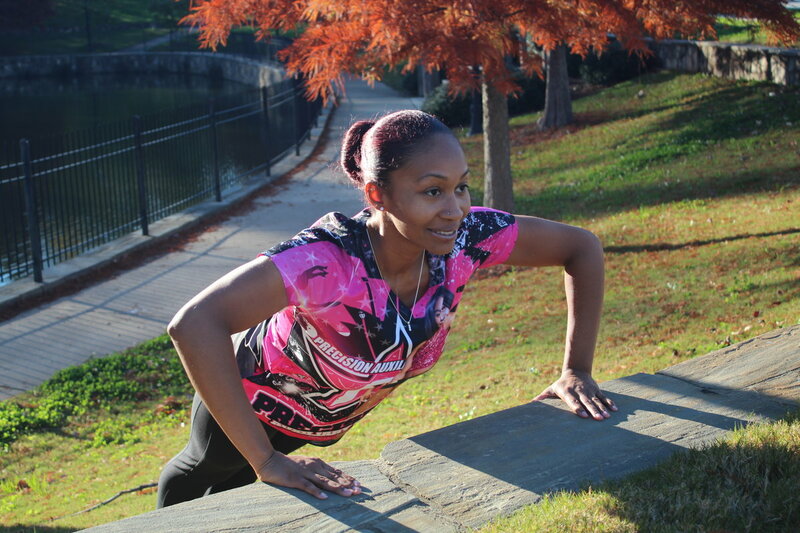 Is your fitness routine starting to be a bore? Maybe you were going strong and hit a plateau. 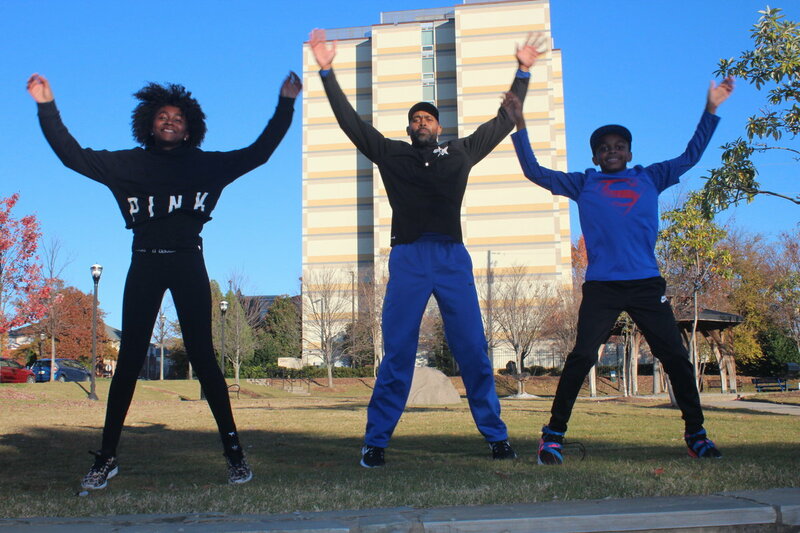 I talked to South Fulton’s Zedrick and Tanetta Carter to try to track some trends for 2018 that might help you refresh and restart your fitness goals. 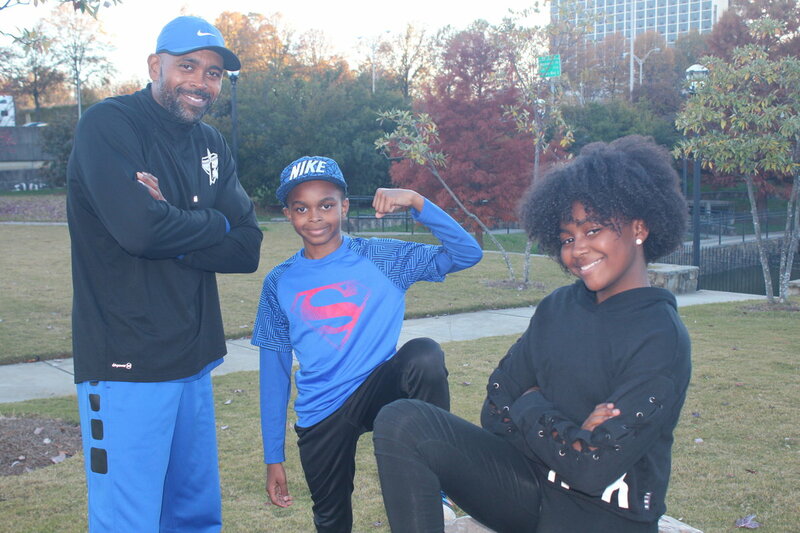 Precision Athletic Corps was born when trainers Zed and Tanetta were holding boot camp in Trammell Crow Park near Cascade Road. 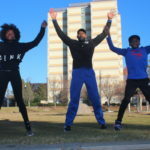 As it started to grow, the Carters asked themselves, “How else can we impact the community along with visiting schools?” They found a space near Fulton Industrial to share with TMDC a base for competitive cheering under the direction of Tavena Mitchell. In this shared space, PAC began to thrive. 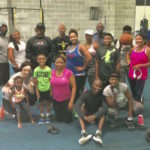 They offer speed and agility training for adults and children, along with boot camp and baton and flag conditioning programs. 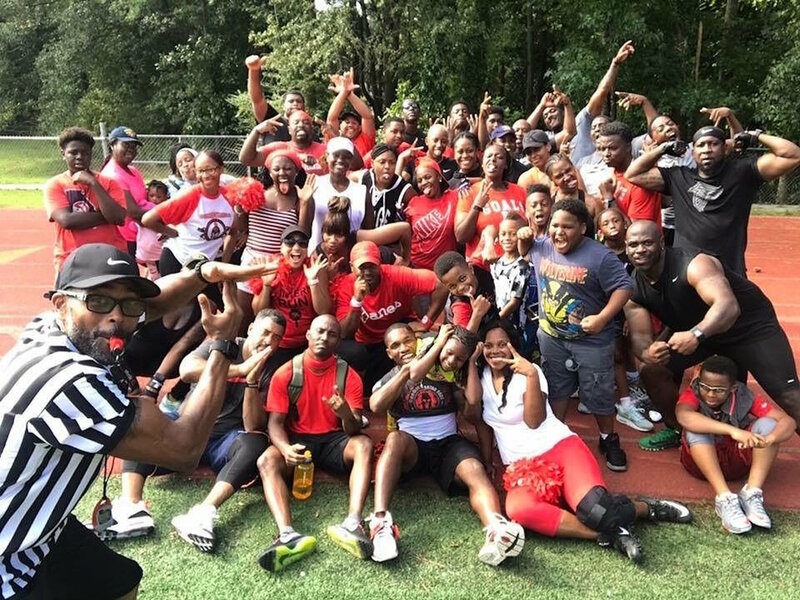 Coach Tanetta, who was a feature twirler in college with both the Morehouse College and Clark Atlanta University marching bands, stated that they work with kids and teens that are training in specific sports, including volleyball, cheer, dance, baseball, basketball and football, including a partnership with the IDAREU program that has been featured right here in South Fulton Lifestyle. In addition, they offer training clinics and skills-training at the area high schools. PAC recently held a holiday showcase and grand opening in their new space that featured both a Precision Auxiliary flag showcase and TM Dance and competitive cheer exhibitions. 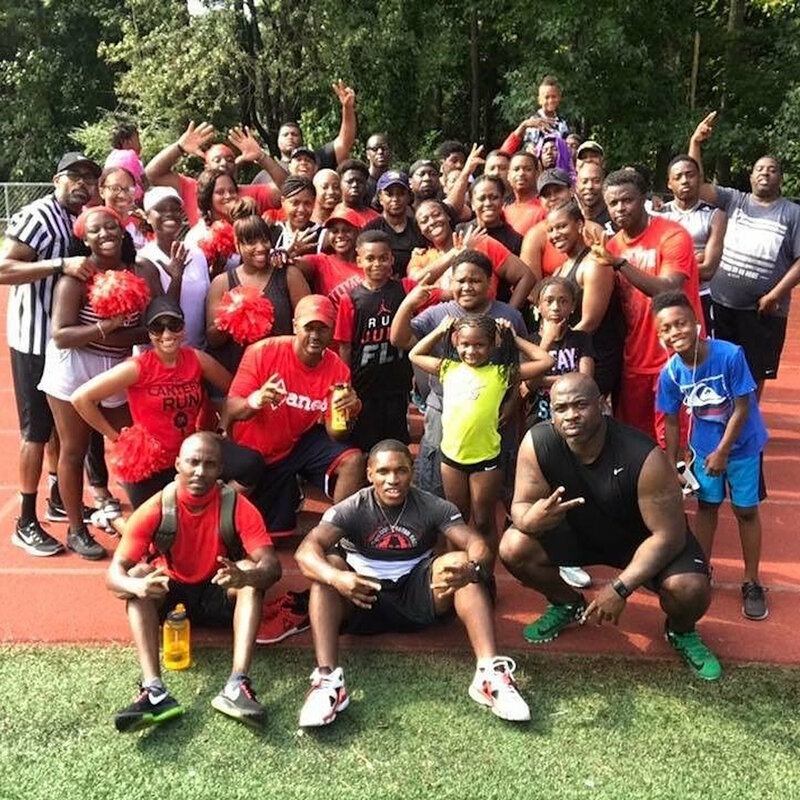 Coach Tanetta says it’s a pleasure to engage with youth and have a positive impact and that the skills they teach at PAC can take students to and through college. 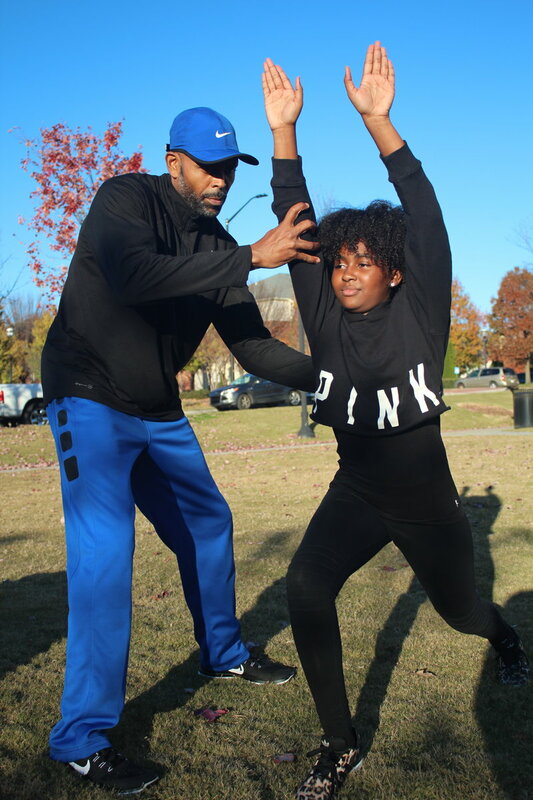 Coach Zed offered four trends, from tech options to online competitors, that might motivate you to get back into fitness in the new year! From active video games to virtual reality goggles that connect to your cell phone, VR training is all the rage! With systems such as the XBOX and Playstation 4, running in correct form, jumping and climbing are fun for kids of all ages. “This allows for fun for the whole family!” said Coach Zed. “It removes some of the anxiety that you might have about working out when you can train in another country or a change of scenery such as a forest.” Virtual Reality Fitness Training is the outcome when workouts are infused with technology and virtual reality is a main component. It’s as if you’re the star of your own video game where 3-dimensional images are viewed on a headset or screen that is synced with interactive gloves. Imagine putting on a headset and walking into a gym, working out with a trainer or joining a group in a boot camp class—all while standing in your living room. Indeed, your mind will be tricked and your muscles challenged. The possibilities are endless with this technology, Facebook has already invested $2 billion in this emerging industry with Sony and Samsung following their lead. Social media companies, such as Facebook, Instagram, YouTube and Twitter are proven powerhouse platforms for health and fitness pros. These gurus are uber popular, flooding their pages a few times a day with amazing weight-loss stories, before and after photos, workouts and nutritional meal plans. More than ever, the internet is the “go to” source for health and wellness tips and information. Fans are loyal to their favorite online experts, with some amassing upwards of 3.5 million followers. Social media content has evolved over the years, becoming a top “free” marketing tool for online and social media fitness. Gadgets such as FitBits, Samsung fitness watches and iPhone or Apple watch apps are gaining popularity. OrangeTheory and other fitness franchises use these to track you as you burn up to 1,200 calories per workout. “My female clients in particular love this. You can see the numbers and track your progress,” says Coach Zed. This is a classic workout that just keeps gaining steam. 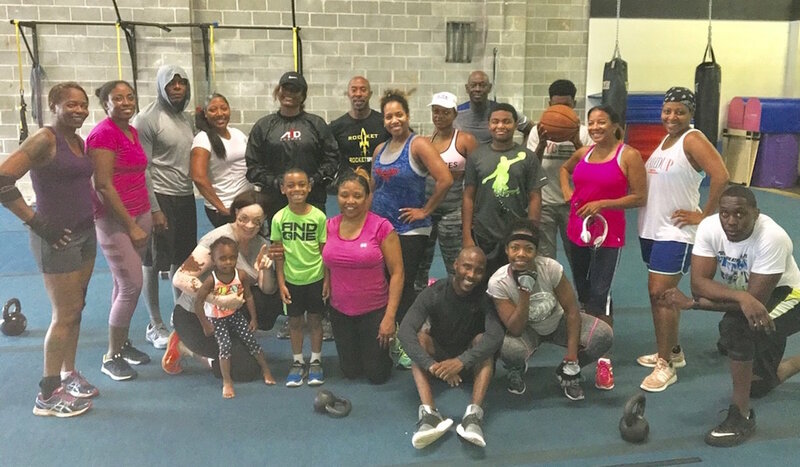 Come see the team at PAC for opportunities to work out in a large group with a coach to motivate you!